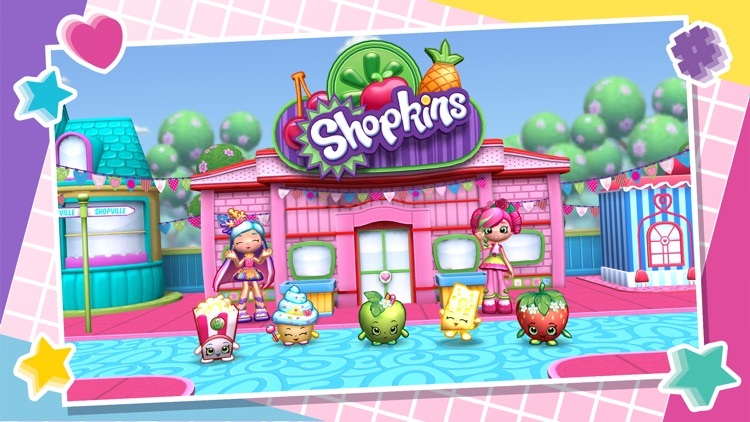 Explore Shopville and play cute and fun mini games with all of your favorite Shopkins friends! 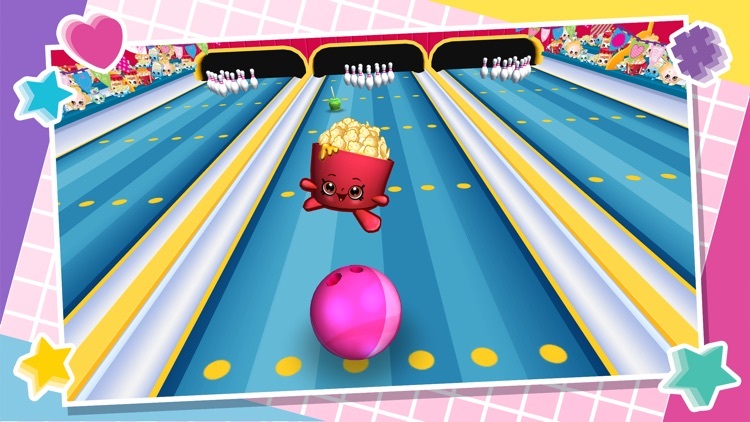 Help decorate the Shoppies Café, get creative in the Cupcake bake shop, go bowling with the Shopkins, visit the spooky haunted house, help Donatina at her Donut Cart and more! Once you shop, you can't stop! 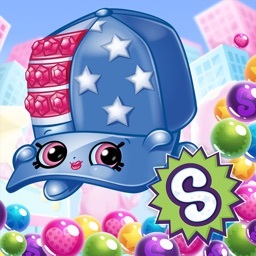 - Explore the Shopville streets and interact with your favorite Shopkins! 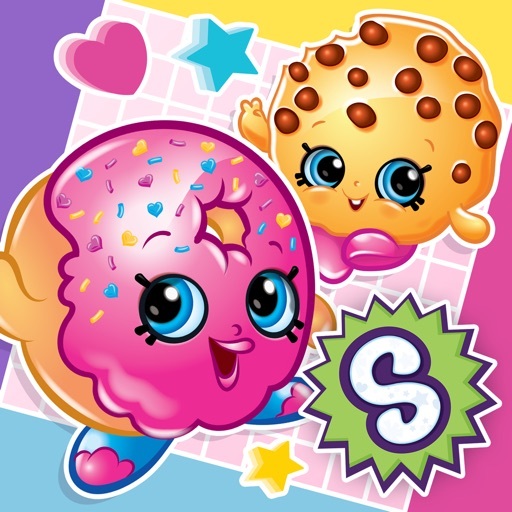 - Play games, earn coins and unlock Shopkins! - 24 fun-filled shops to play in! 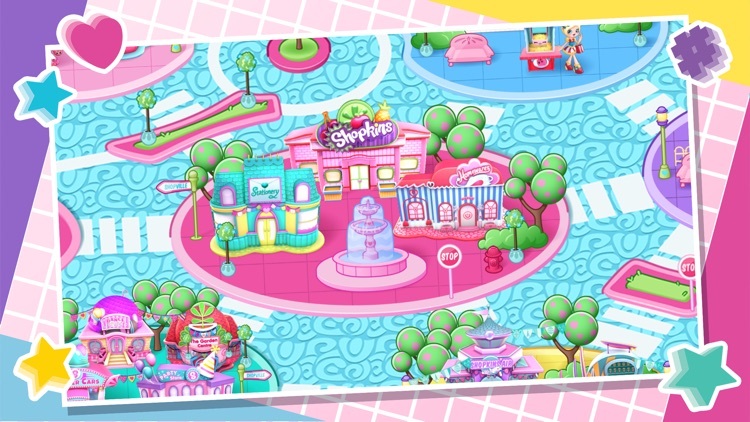 - Meet the Shoppies and decorate your own café! 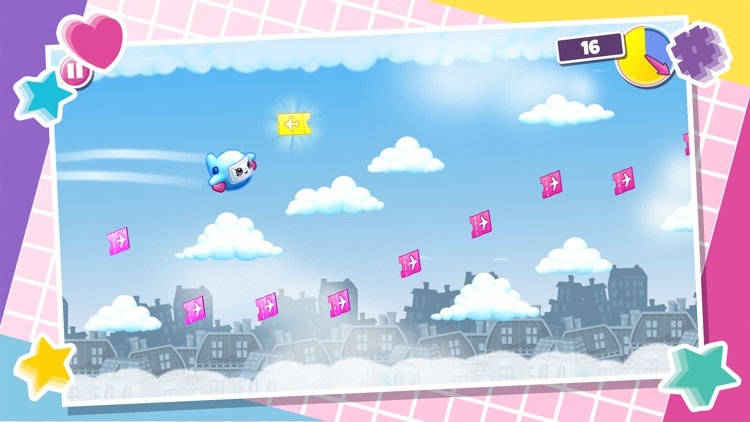 Shopkins World is free to play and contains third party advertising. 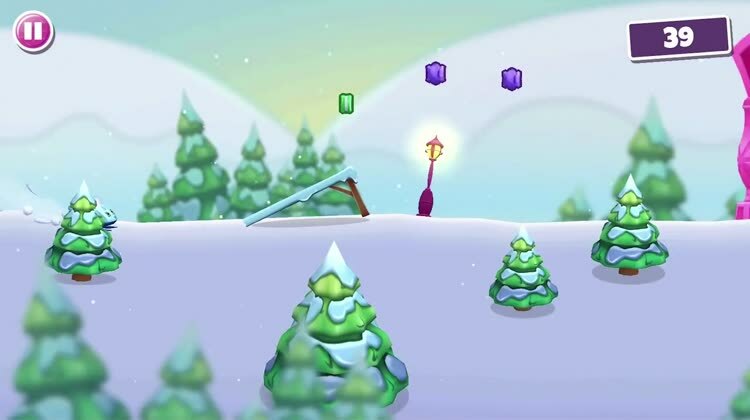 By playing the game you agree to the terms of service which can be found at http://www.moosetoys.com/about/terms-of-use. 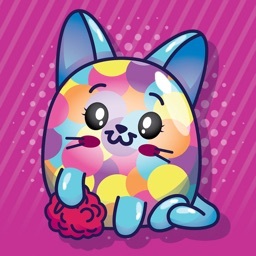 Shopkins World app is subject to the App Store terms and conditions. 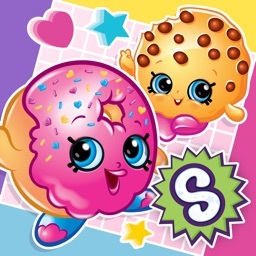 Similar Apps to Shopkins World!